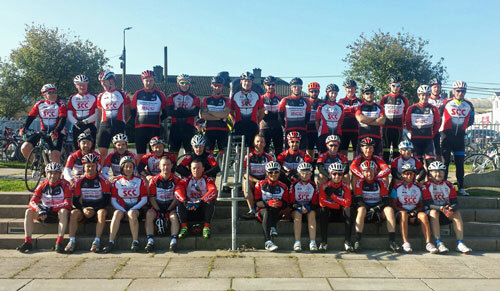 Calling All Slaney members, new and old, its that time of year again when we invite you to join us for the 2nd coffee spin of 2017 to Kates Cafe Kilmuckridge. This is a great opportunity to meet up with your club mates and hopefully tempt some old members out for a Sunday spin with the offer of some tea, coffee & cake. We’ll be gathering at the TDF monument in the Pettits car park from 9.45am rolling out at 10.00 am Looking forward to seeing you all. Weather at this time of year can impact events like this but we will let everyone know if we think it will be an issue.